While summer has not officially started, it is already starting to feel like it is here. My daughter’s last day of half day preschool was last week. To prepare for surviving the long days that face us, I opted to buy a blow up pool for our backyard – well patio. For $29.99, I managed to find the one thing that can keep my daughter’s attention for hours on end. The first thing that she wants to do in the morning is get in the pool. The last thing that she wants to do before bed is get in the pool. I should probably go ahead and get recurring swim diapers shipped to the house. If I take my eyes off her for one second, she will step right into that pool (even with her shoes on). Bless her heart. 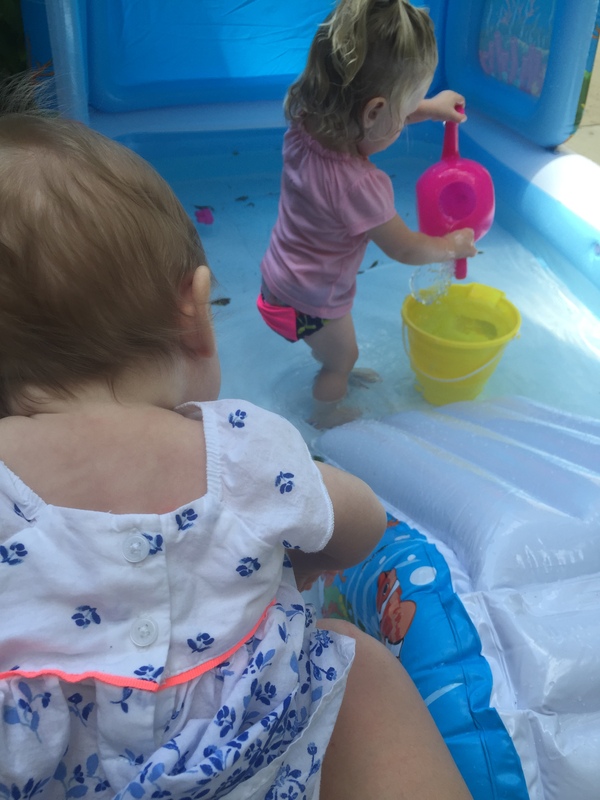 Our sweet infant observes her play for now, but I have a feeling that we will get our money’s worth with this pool for years to come. On top of setting up this warm weather find, our neighborhood held a block party over the weekend. These block parties really are a great time for all of the kids to get together while the parents catch up. 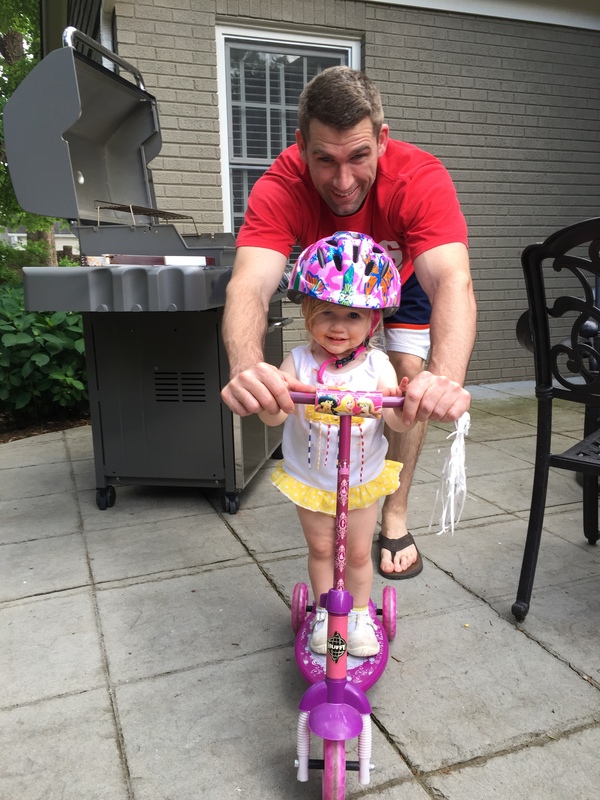 I typically spend more time chasing my daughter around than talking, but I enjoy seeing all of the kids ride their bikes, scooters and tricycles up and down the street. It is one of the big reasons why we were excited to find a house at the location that we did. This party happened to be my infant’s first block party. All of the activity must have worn her out. She fell asleep very quickly after the party started. 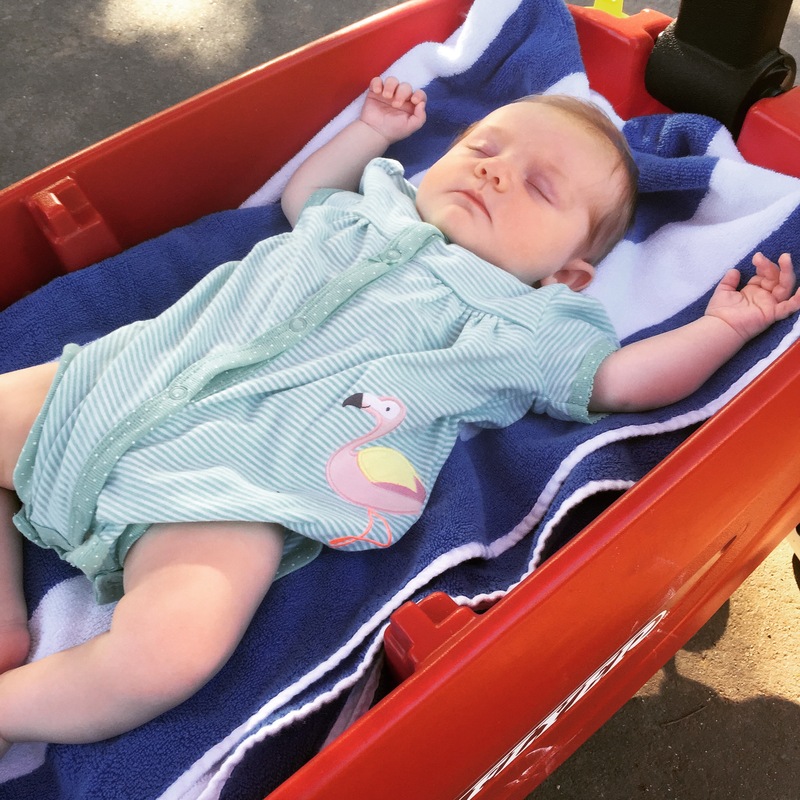 We were able to lay down the seats in our Radio Flyer wagon and make a bed for her to sleep in while we rolled her up and down the street. Priceless. 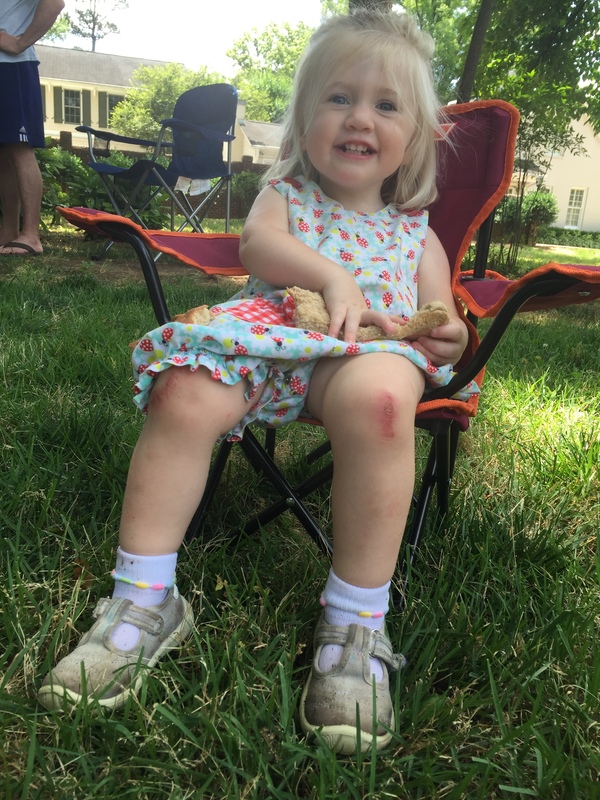 While my oldest daughter spent a large part of the party running around, she did take a few breaks to sit down in her own tailgate chair. She is loving this warm weather. Not only are we spending time in the faux pool, but we are getting a lot of bike rides in around the block. Helmets on. I love to sing her songs and talk to her while we cruise. If I happen to slow down too much, she lovingly will give me a push on the back to go faster. Always eager for more. The more that I can wear her out during the day the better. I have learned that if I want to get a workout in on the days that we do not have a sitter, I need to get up early and hit our home gym. I have officially signed up for the Super Spartan Race in Asheville, NC in August. I have mentioned before that this is an eight mile trail race, with obstacles. My husband convinced me that we should sign up for the “elite” heat. The “elite” heat starts first thing in the morning and should have less bottlenecks on obstacles. That said, I have stepped up my training for the event. 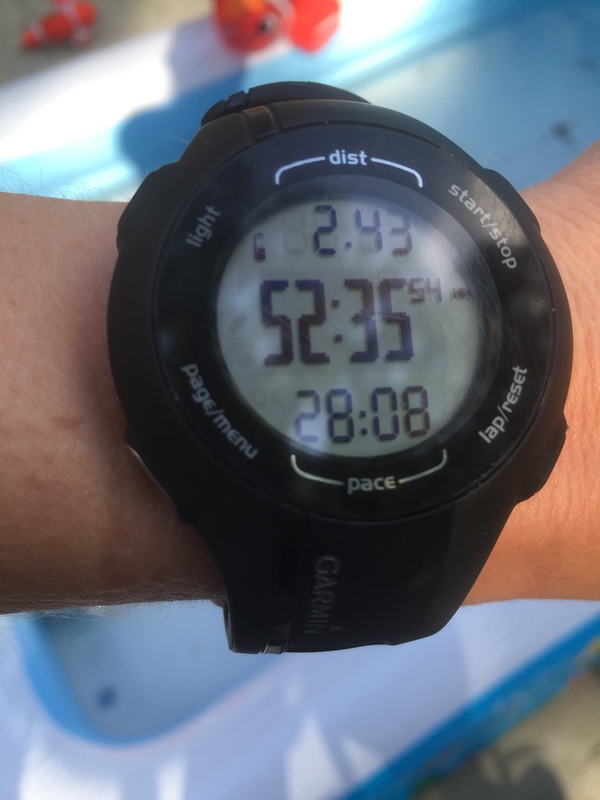 Run 800 meters – the distance around our block. 20 Single Leg Burpees with TRX (10 each leg) – see picture below. 5 Pull Ups – Do as many as you can by yourself before using assistance. Repeat Run and Circuit 4 times total. This workout will come back to haunt you. I started the runs full throttle. By the last round, I was starting to feel fatigued. Pace for each run was 8:00/mile over rolling hills. I have to admit my pull ups have gotten significantly better over the past several weeks. At this point, I can consistently do 2-3 on my own before using assistance. I started at zero. It is amazing what you can do when you commit. 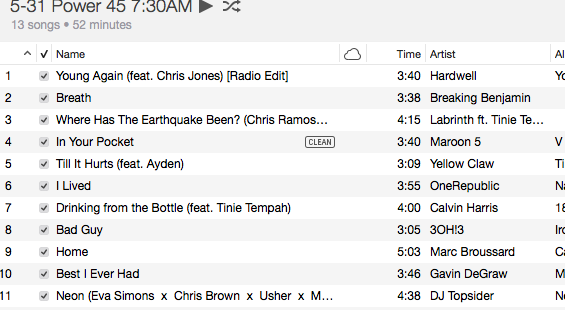 While I ran through this workout, I rocked out to my Sunday 7:30 AM Flywheel playlist. See above. I am so excited to be back on the bike. I am loving my 6:30/7:30 AM double on Sunday mornings. I realize how hard it is to get up in the morning, and I love that people are willing to start their day with me at the studio. A few riders even do the double. Amazing. If you are thinking about doing it, go for it! Two different playlists and two different profiles. My friends and family know how much I love teaching. That’s probably why they choose to buy trendy bike gear for my kids. 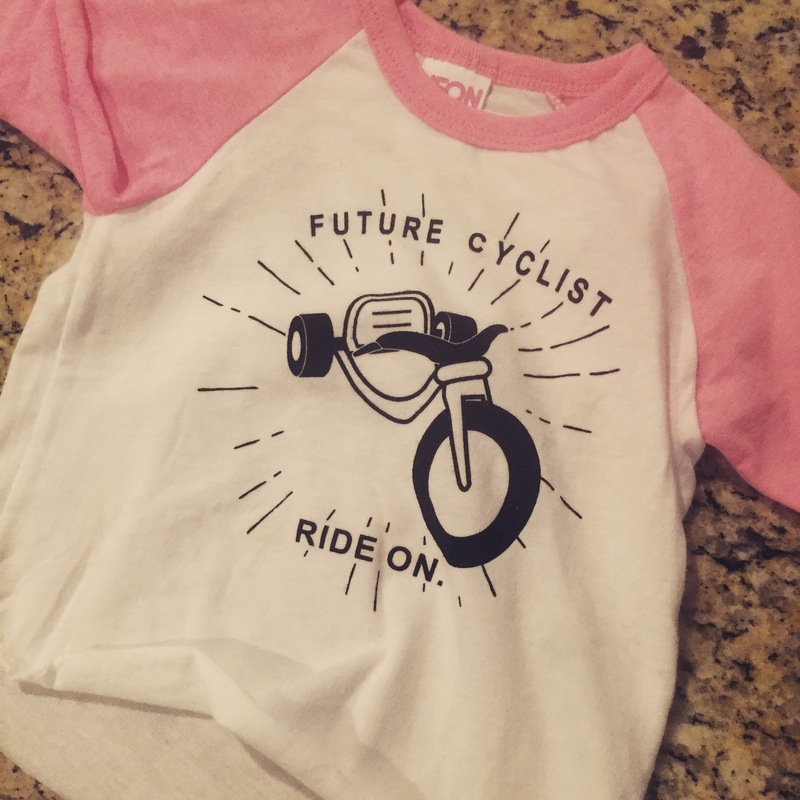 My sister recently bought my infant the shirt above while on a trip to Tulsa. Perfect. Ride on. Rock on. Happy Sunday! 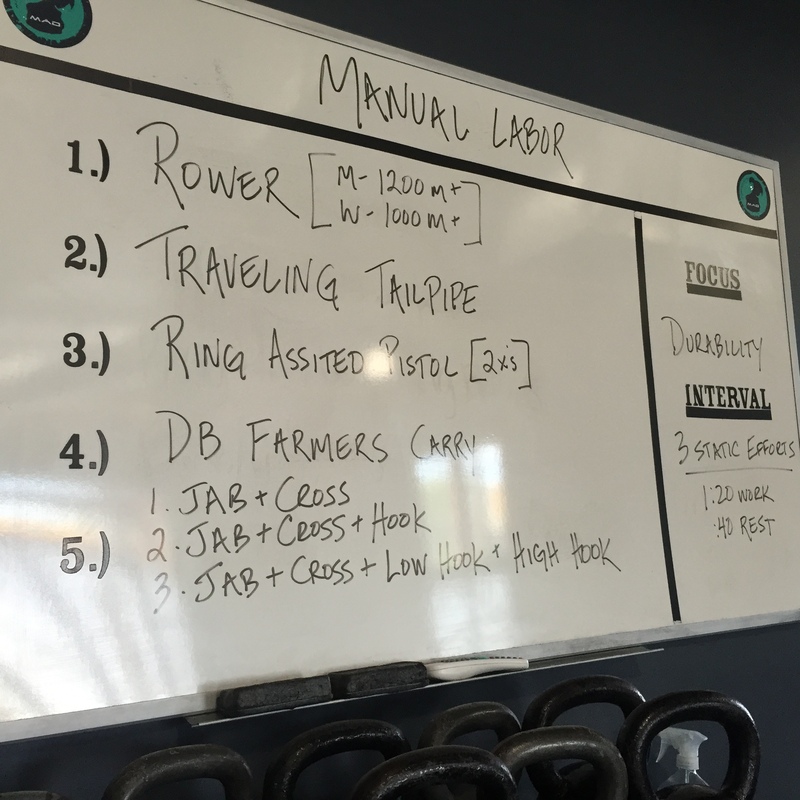 This entry was posted in Staying fit, workout and tagged at home workout, Flywheel Charlotte, kettlebell workout, spartan race training, spartan race workout on May 31, 2015 by flyjenduf. It’s hard to believe that just ten weeks ago I delivered my second child. If you know my story, you know that I went back to work full time after my first daughter was born. 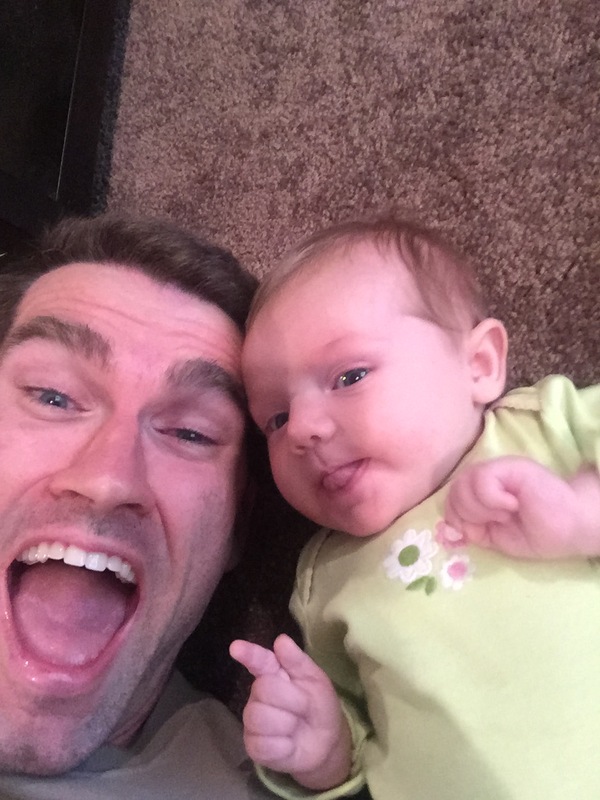 Just ten short weeks after her delivery, I found myself transitioning back to work full throttle. Fast forward to today, and I am back at work after the delivery of my second child. The paid job is part time. The unpaid and most important job is full time. I like to think that I have it all figured out, but at this point, I have started to realize why people say having a second child is a game changer. 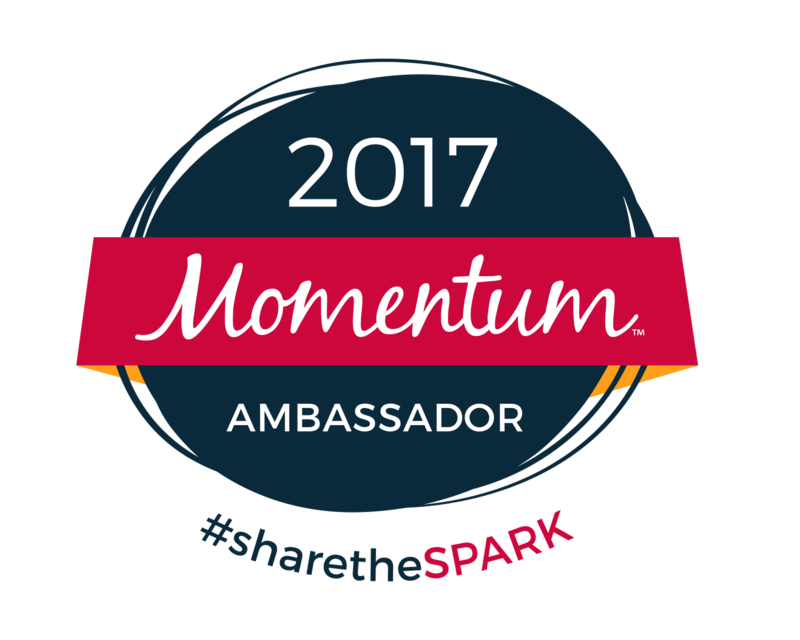 Prior to my second child being born, I decided that I would transition out of work full time to become a “stay at home” mom – my unpaid job. 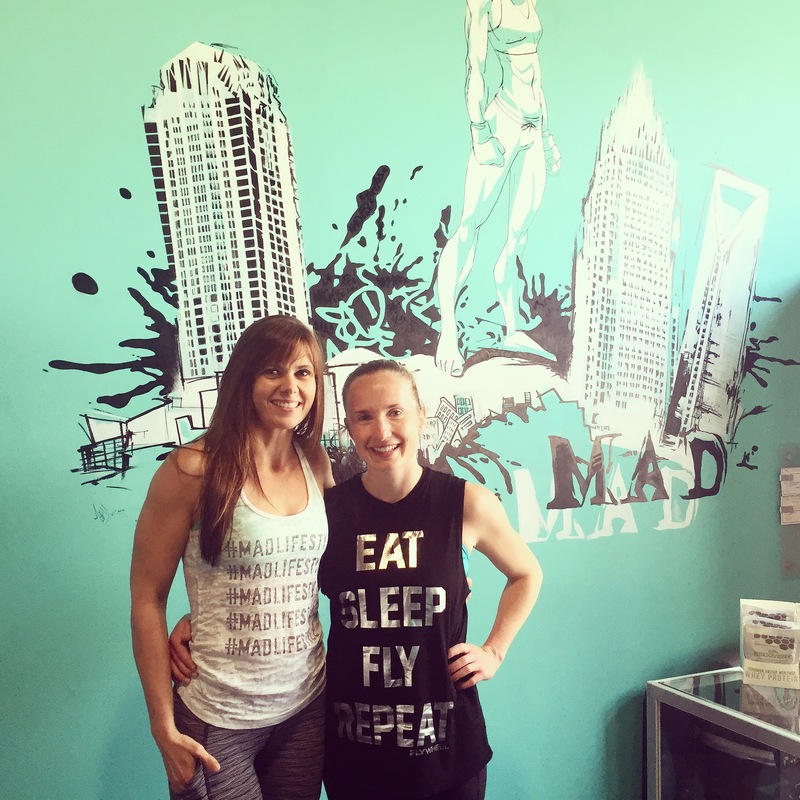 My plan was to continue teaching part time at Flywheel Charlotte as a way for me to transition into the fitness industry and also have some time to do something that I absolutely love. Easier said than done. While I thought it would be simple to find time here and there to make playlists and sneak away to work out, I am finding that I actually need to hire a sitter to get this done during the week. Don’t judge. At first, I felt guilty about paying someone to come over for a few hours a week while I went to work out, ran errands and sometimes just took a shower. However, after a few weeks of this routine, I have started to realize how beneficial it is to our family and myself. I don’t like to ask for help. Ever. This oftentimes leads to me piling on an enormous amount of baggage and ultimately blowing up on whoever is around me (because they didn’t know they needed to help me). The addition of my second child has been humbling. I can’t do it all. I know that now. Taking the time to go for a run or a ride at Flywheel, by myself, is sometimes just what I need to regroup and come home to have the energy that I need to engage effectively with my children (and my husband). It’s my outlet. Everyone has theirs. Exercise is mine. My husband and I are compromising on who gets to work out when. We are also starting to split up night time feedings. We are tired. The routine of our infant is pretty standard at this point. We know when we are getting up to feed her in the middle of the night. Our toddler is another story. Her activity level has gone up with the increase in temperatures outside. She is not eating a lot for dinner. Couple these two situations together and we are set for disaster in the middle of the night. She is waking up starving at odd hours of the night. 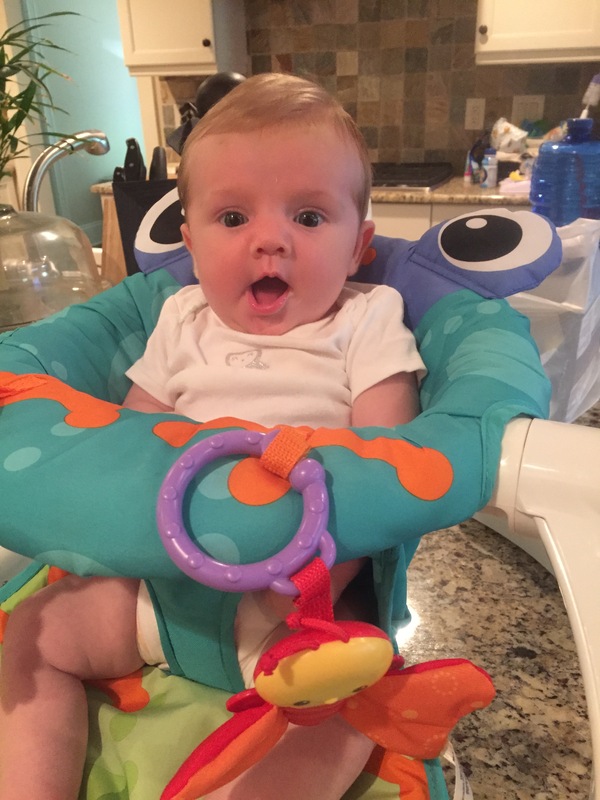 So hungry she screams from her bed loud enough to wake up the whole house – baby included. I know, throw me out some advice, we have tried it all. This is a phase that we will one day grow out of. It can’t come soon enough. Nothing is worse than fatigue. 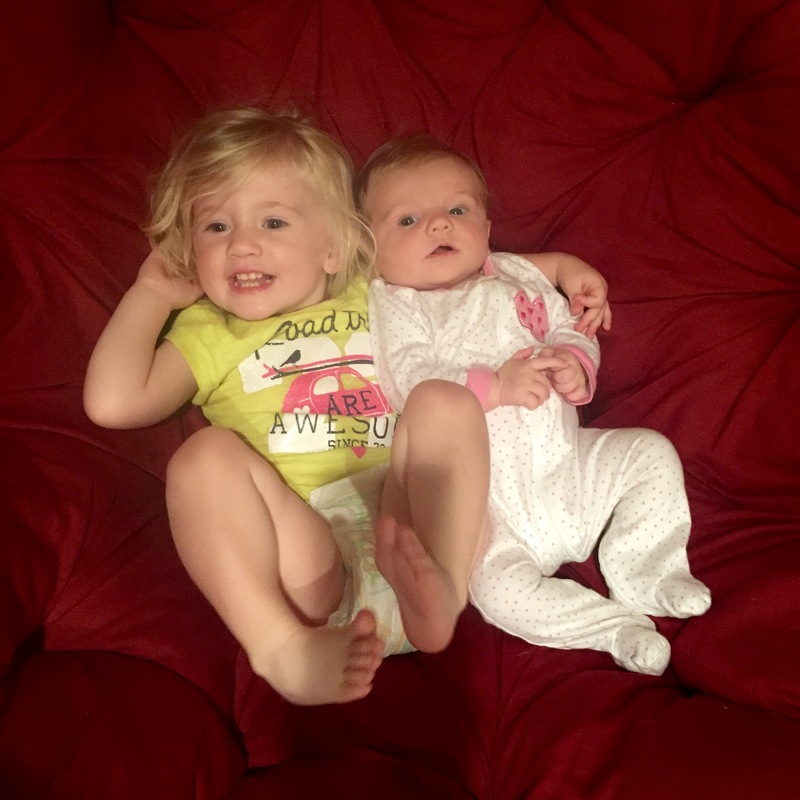 That said, I find the energy to take care of these sweet girls each and every day. Self admittedly, I drink a lot of caffeine. My husband and I complain about the sleep so much now that it has become a joke. Watching these two girls interact erases any irritation that I might have towards my toddler for waking up the baby in the middle of the night. I have been using the time that I used to blog to rest. I am slowly going to pick back up the posts – specifically workout related. I am so close to being back at my pre pregnancy weight. I have also set some pretty high fitness goals for the rest of the year. 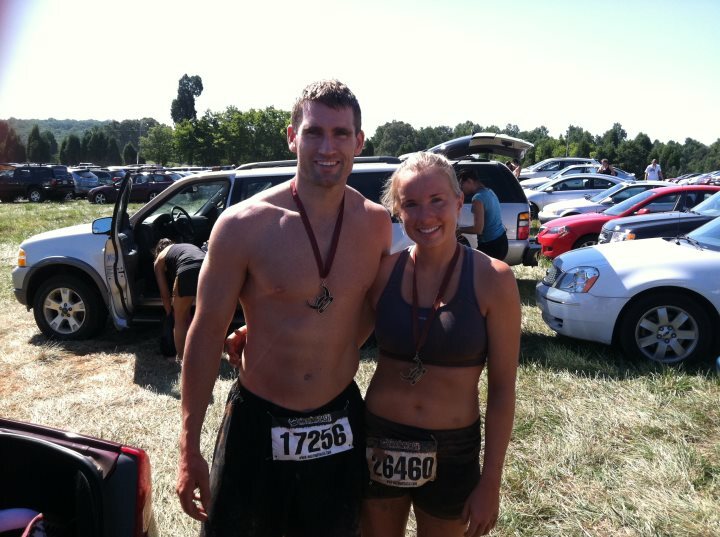 First, my husband and I will compete in the Super Spartan Race in Asheville, NC at the end of August. 8 miles – on trails. Crazy upper body obstacles. If you can’t complete them, you are doing 30 burpees. 30 each obstacle. There can be up to 30 obstacles. We don’t just do these to finish. In our first race together in the mud (three years ago), he placed first in his age group and I placed fourth. This is everything that I need to challenge me to find my strength again. I am currently doing ALOT of pull ups. Working out with the FiA ladies! Second, I am going to start leading more FiA (Females in Action) workouts. I am already signed up to lead the Friday, June 12th high intensity bootcamp at Metropolitan. High intensity because you will run over 2 miles, while completing a bootcamp, in less than 45 minutes. I already have a fun idea of what the workout will entail. Look out for the pre-blast. I would love for new people to join. 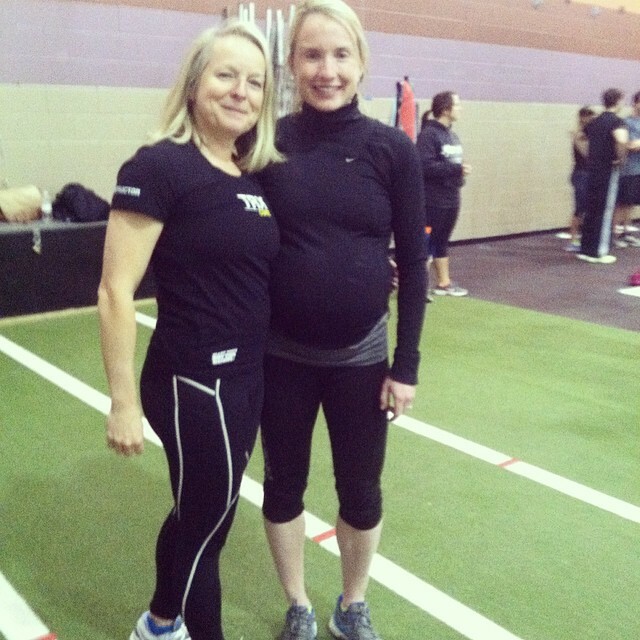 TRX certification training 37 weeks pregnant. Finally, I want to take on some new fitness certifications – specifically related to training young adults and post natal and prenatal. 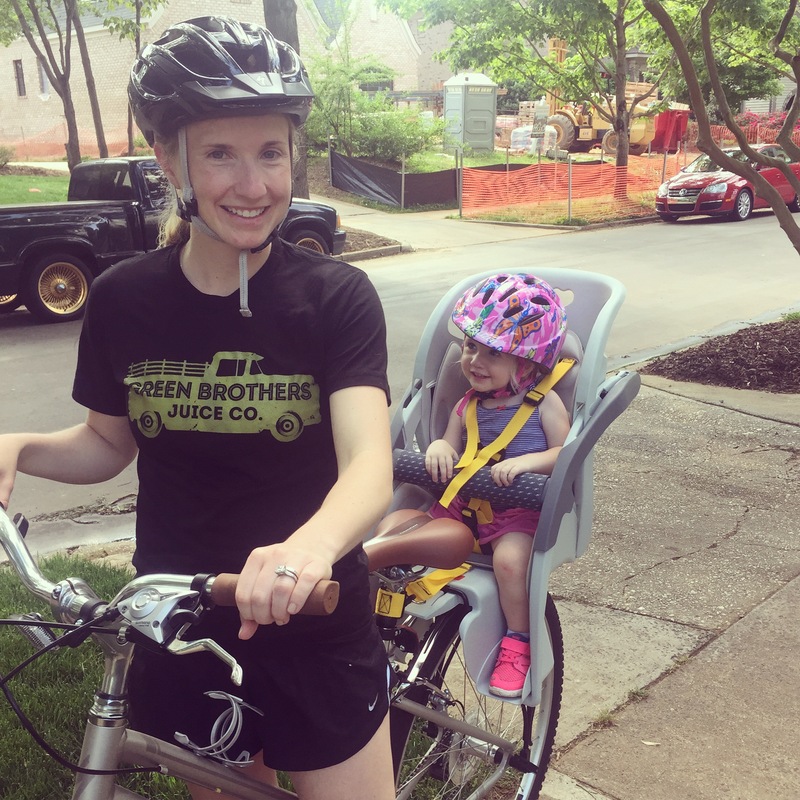 I have worked out (hard, at that) through two pregnancies. I have a passion for stressing fitness throughout pregnancy. I also have a soft spot for young athletes. I loved my experience as a competitive high school and college athlete, and I hope to share that with other people. My youngest daughter is growing so fast. 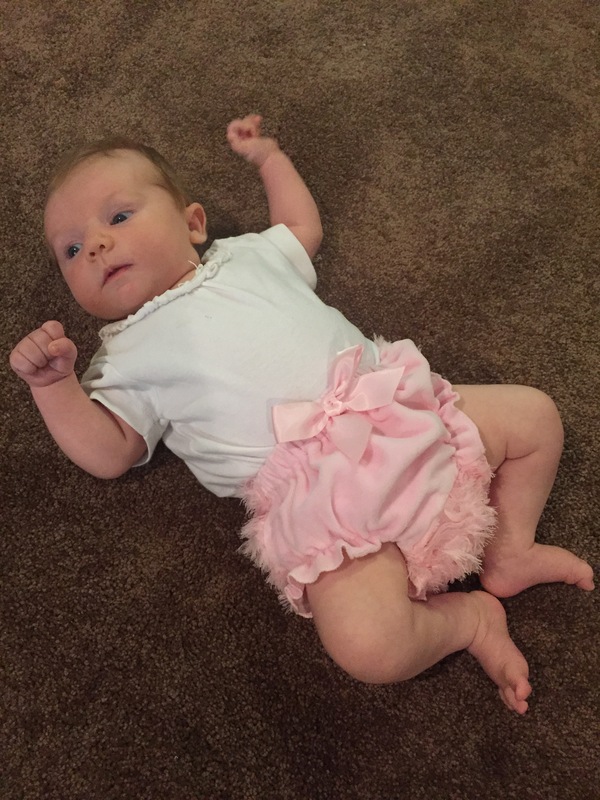 At her two month appointment, she weighed 11 pounds, 4 ounces. She loves her play mat. She is starting to hold her head up. 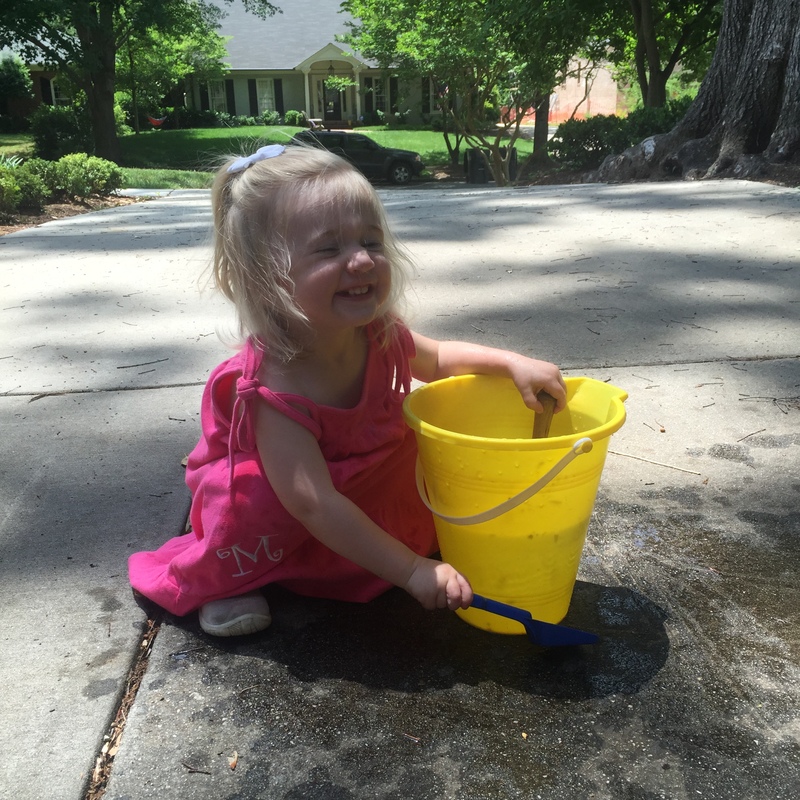 She is SO easy going – just like her dad. Her temperament makes it easy for us to do a lot more than I could probably ask any other baby to do. She falls asleep and wakes up in different places all day. She goes with the flow. I love her for that. Her sister loves her even more. My husband and I are forcing ourselves to go on date nights (almost weekly). We need the alone time together. We need to talk about things other than house logistics and children. 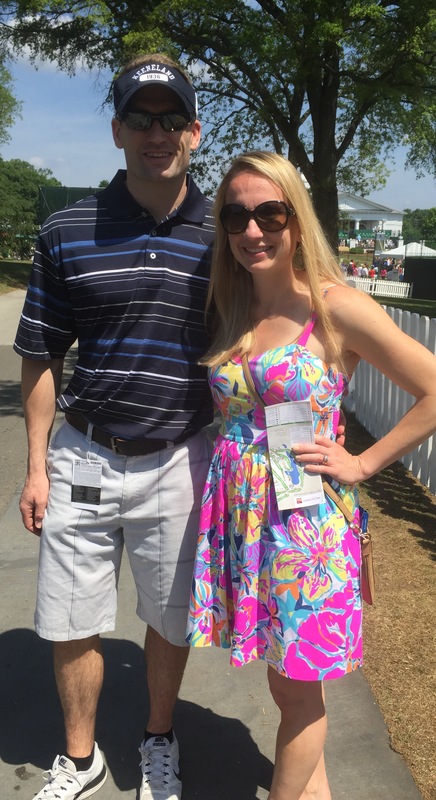 We continued our tradition of going to the Wells Fargo golf tournament. We plan to keep up this tradition as the children get older. I have officially accepted that I need more space in my vehicle. My transition has been gradual. 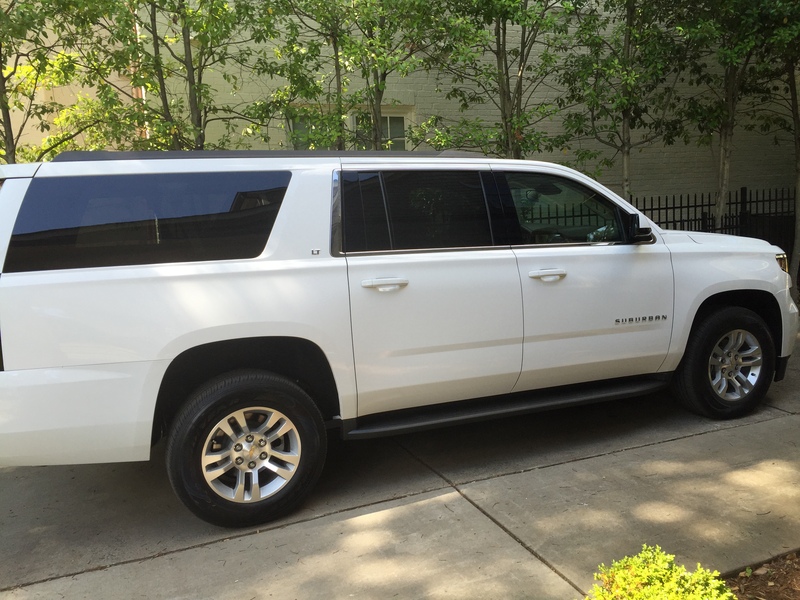 I have gone from driving a standard four door sedan, to a moderate sized SUV, and finally to a full size Suburban. That’s right. After much consideration, we have ruled out a van and decided one of the largest SUVs on the planet. Wish me luck in parking this big thing! 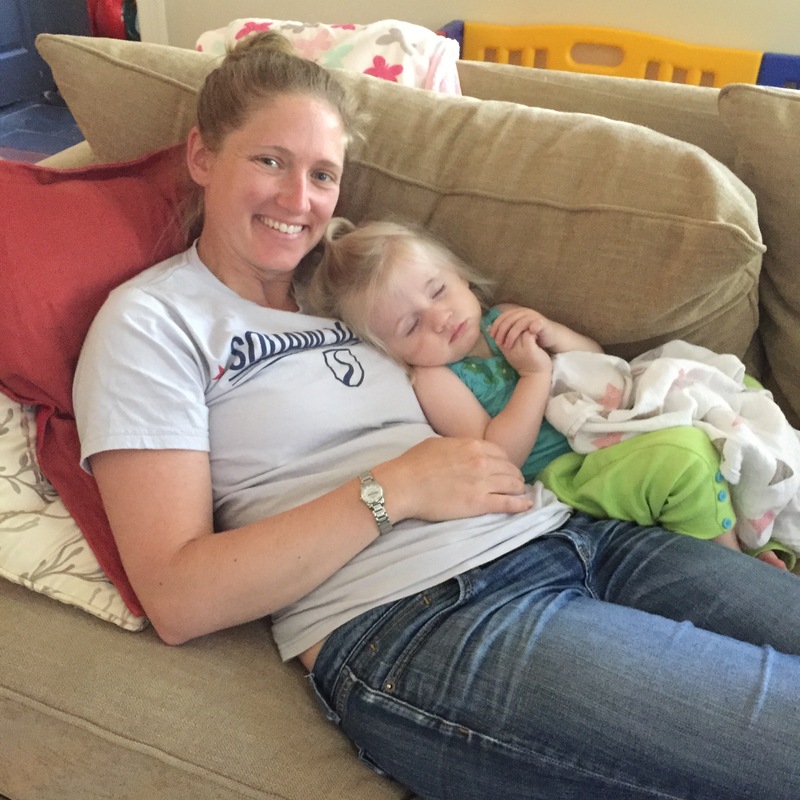 Motherhood has been more incredible, yet challenging, than I could have ever imagined. I have changed my career entirely. I feel fortunate that I have the opportunity to watch my kids grow up, while continuing to do a job that I love. I hope to see many of you at one of my classes during the week at Flywheel. 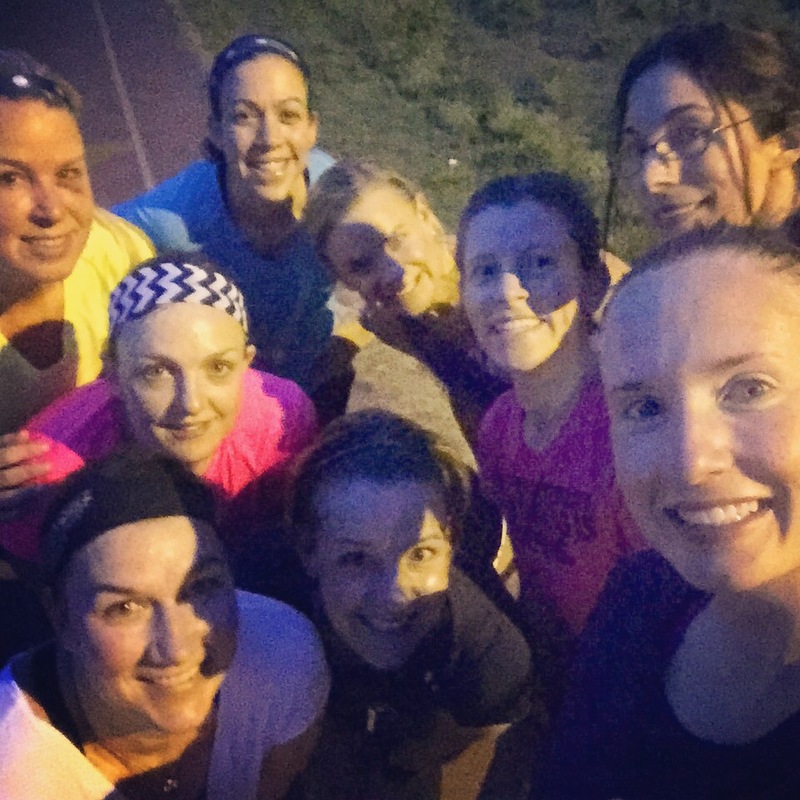 Over time, I also hope to see you at my FiA workouts and on the road (running that is!). 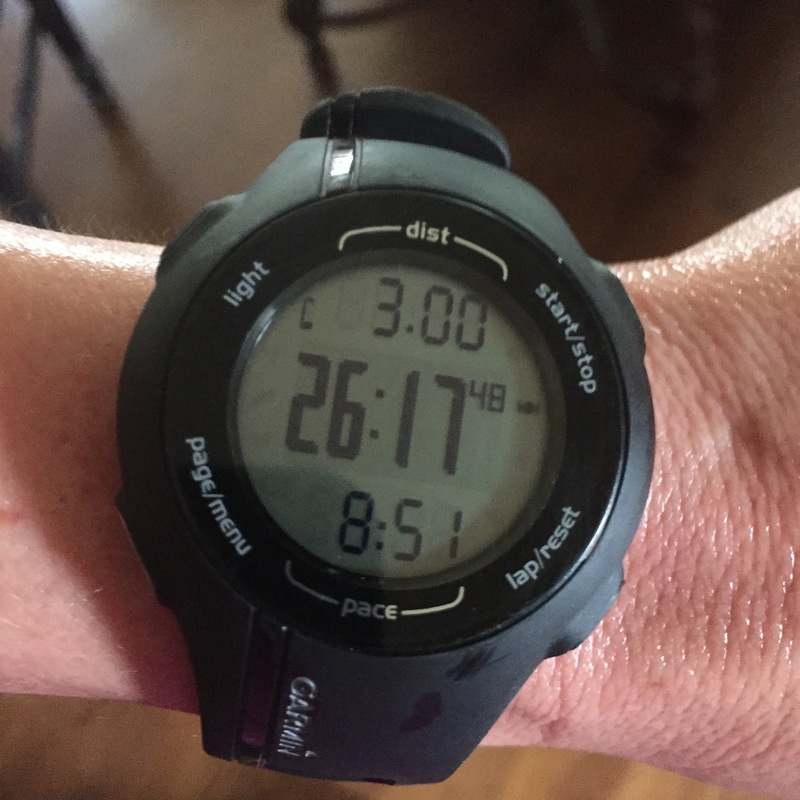 This entry was posted in running, Staying fit and tagged Flywheel Charlotte, post pregnancy, working out with children on May 29, 2015 by flyjenduf. The past week has been jam packed. I taught my first class back at Flywheel Sunday, May 10th. That’s right, I spent my second Mother’s Day at the studio doing what I love. When my husband asked me how I wanted to spend my day, I told him I wanted to work out. 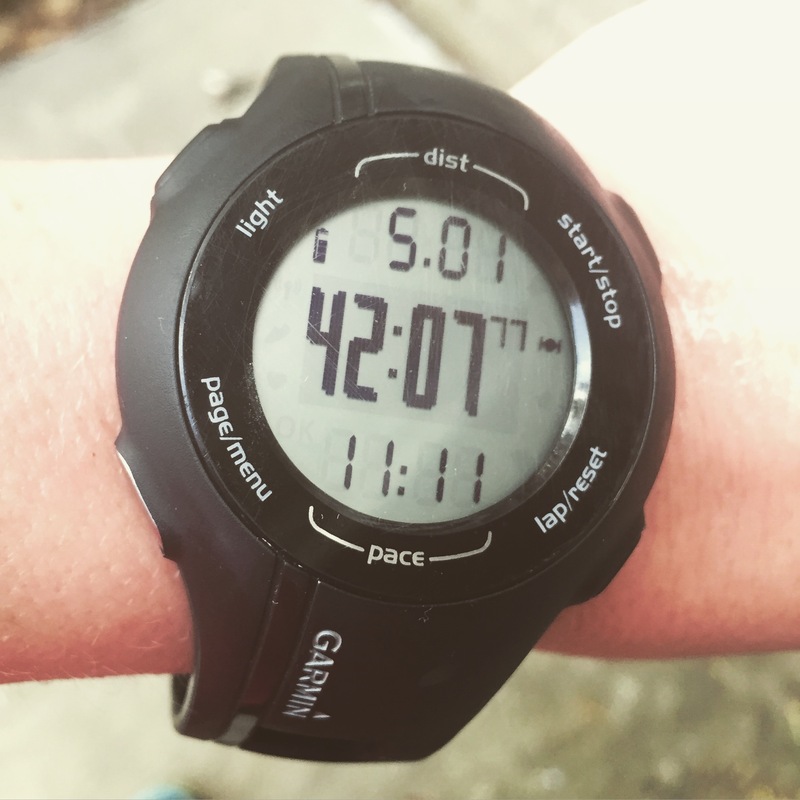 I wanted to work out without worrying about pushing a baby in a jogging stroller or watching a baby monitor in hopes that no one started crying half way through my plan. When I got home from teaching, my children surprised me with cards and a few Mother’s Day gifts. My oldest daughter presented me with a pink helmet for herself. My husband proceeded to tell me that the helmet would be worn by her when she rides in her new bike seat that was being installed on my bike. I couldn’t contain my excitement. I have been asking for a bike seat for my daughter for months. With the weather getting warmer, I know this gift will get a lot of use. 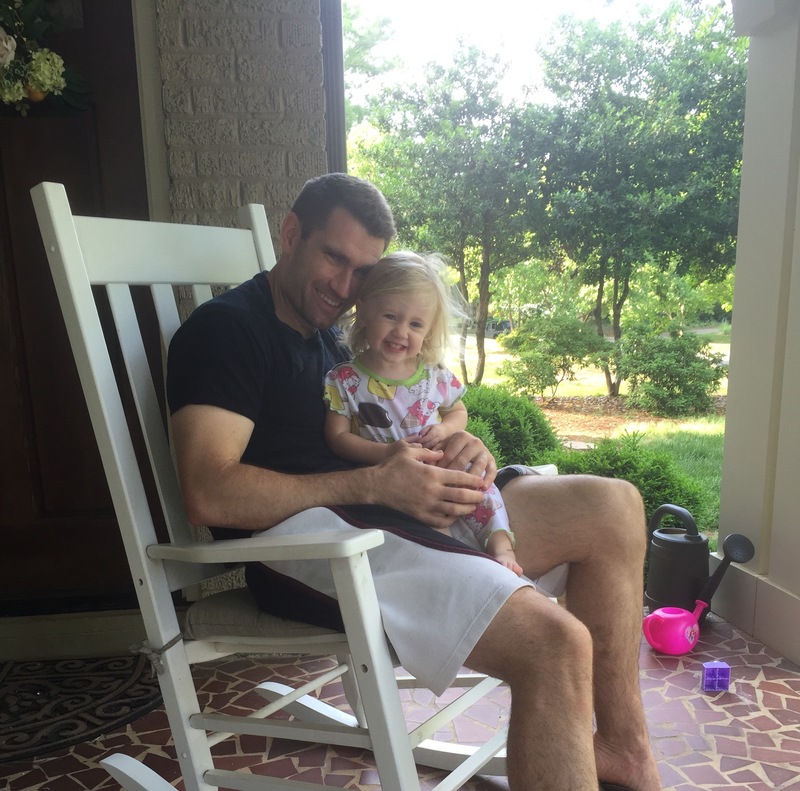 Not only did it fit like a glove when my daughter sat in it, but she absolutely adores it. What a great way for us to get around without jumping in the car. This opens up a whole new world of errands that we can run over a further distance. 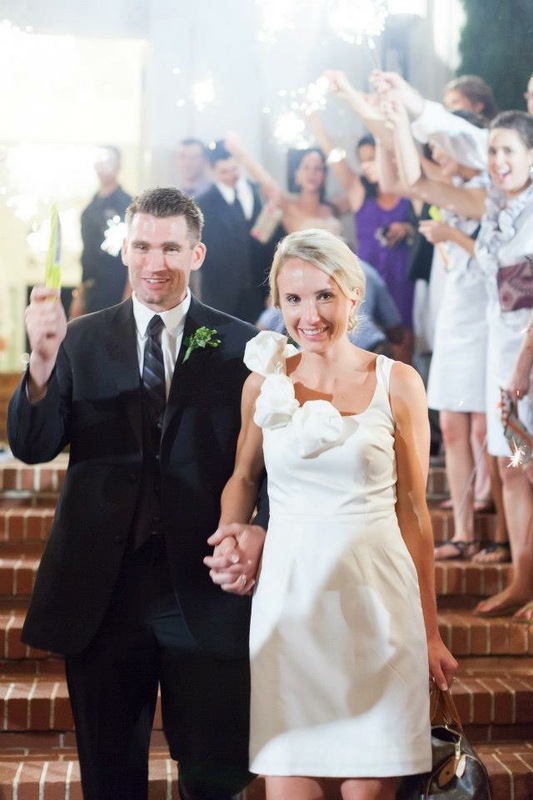 On top of Mother’s Day, my husband and I celebrated our third wedding anniversary this week. May 12, 2012, we celebrated our love on what would become the best night of my life. Don’t get me wrong, the day that I birthed my daughters was wonderful, but it wasn’t necessarily fun. I truly look back on this day and wouldn’t have changed a thing. In three years, we have had two beautiful daughters, settled into the home we hope to be in while they grow up and we both changed jobs. I couldn’t ask for a better partner in life. I married my husband because of his strong willed personality, structure and deep heart (even if he might not show it to those he interacts with). He grew up with three sisters. As much as he may not want to admit it, he has a sensitive side. Maybe that is why we keep having girls? He is a great dad. That said, one of his sisters actually had a work trip scheduled in Charlotte this week. She spent some time at the house Tuesday afternoon. Believe it or not, this was the first time that she had met both girls. You wouldn’t have known. My oldest daughter loved her. She even took a nap on her. With everything going on, my husband and I have had to learn to truly compromise when it comes to working out. I know that so many of you can relate. At this age, we cannot leave our girls alone at the house. Only one of us can go work out at a time (unless we have a sitter). We have had to become creative with the ways in which we still incorporate exercise into our every day life. For example, on the days that my daughter goes to preschool in the morning, my husband goes to the gym first thing in the morning. I make this day a cardio day for myself. I run with my infant in the jogger. Surprisingly, in just a few weeks, I have gotten my pace with the jogger below 9:00/mile. 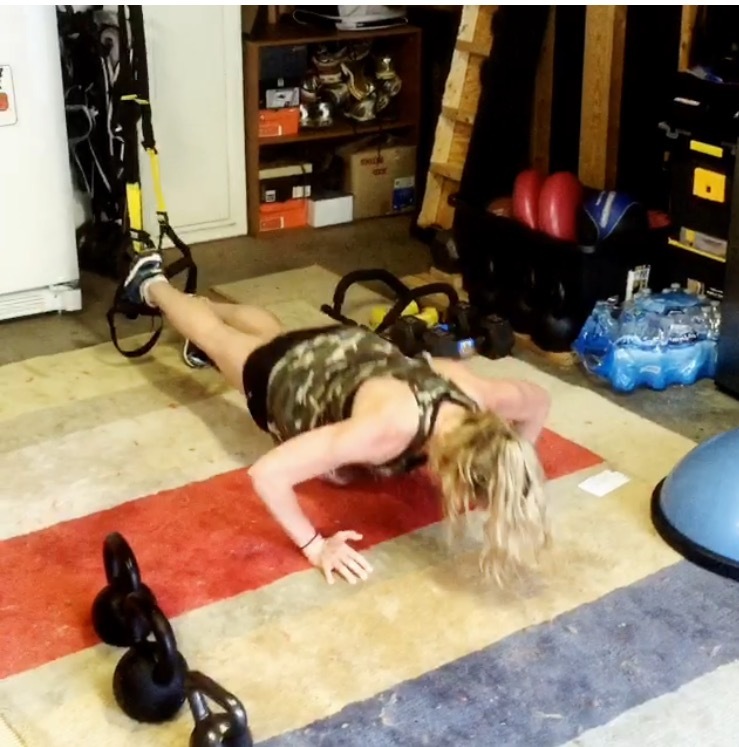 I am also getting back into the swing of doing workouts at home in the morning (before the girls get up). Let’s face it, it is impossible to work out while the kids are awake and what is the likelihood that they will sleep at the same time? I am a very self motivated person with exercise at home (because I have to be). 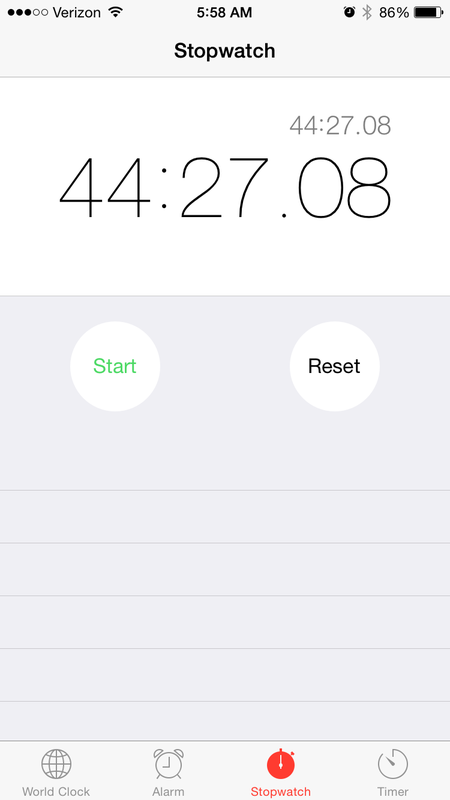 My at home strength workout this week was approximately 45 minutes. I pretty much “winged” it. I had to immediately jot the workout down, so I wouldn’t forget it. See above. Let me give you a recap (in case you can’t read my chicken scratch). Repeat the above exercise 2 more times. That is three sets of Bosu burpees/mountain climbers before moving to the next exercise. 10 Squat to Side Kick to Squat jump (each leg) – hold dumbbell, medicine ball, or kettlebell in both hands. 10 Knee Ups hanging from pull up bar – no swinging here. Farmer Carry to the the front yard – walk about 25 yards with HEAVY weight. Using one of the dumbbells or kettle bells from Farmer’s Carry above, complete 5 steps up with each leg. I did this on to our front porch. Drop the weight and do 10 step ups with each leg (bodyweight). Farmer Carry back to the garage – walk about 25 yards with that HEAVY weight. With right foot on rounded side of Bosu, complete 10 squat jumps. Repeat exercise on the left leg. 5 Pull ups – I used a band to give me the support to complete these. 10 Medicine Ball Chop and Lift each side. Repeat the circuit above 2 more times as described above (3 rounds total). The reps stay the same. You will get fatigued. Keep going. Let it burn. I finished with some abs, which got me close to 45 minutes. This workout left me feeling sore. However, I actually know that I am getting stronger. In fact, stronger than I was before I was pregnant (which is incredible just 8 weeks after having my daughter). Speaking of my daughter being eight weeks. Look at how big she is! 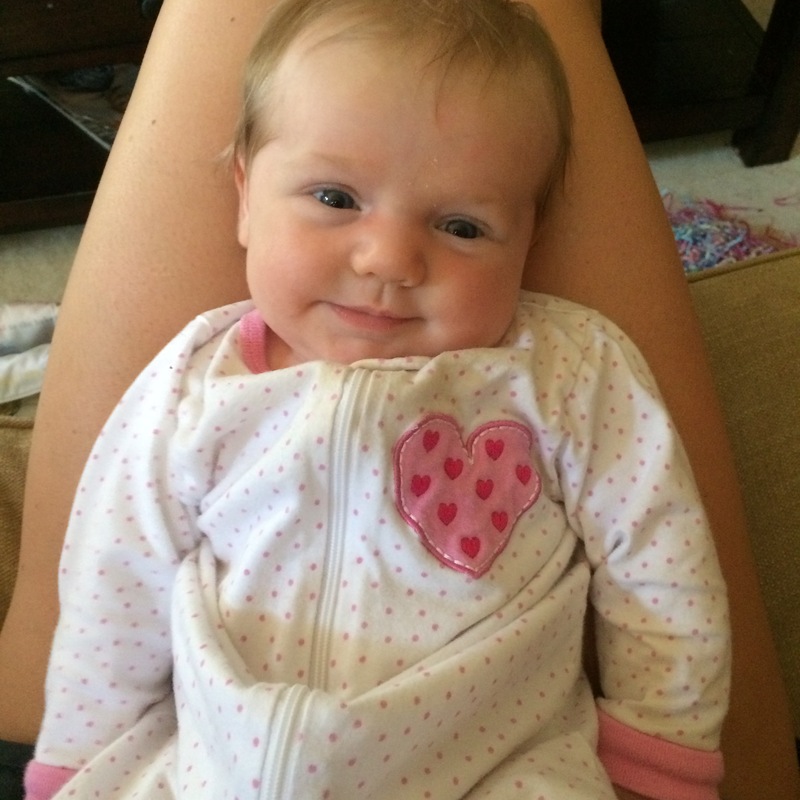 She will be two months old on the 18th, which is incredibly hard to believe. She is sleeping longer at night and eating more at each feeding. That light at the end of the tunnel that I talked about when she was first born is starting to get brighter. Sleep is getting better. I literally can’t wait to see what the summer holds for these sweet girls. 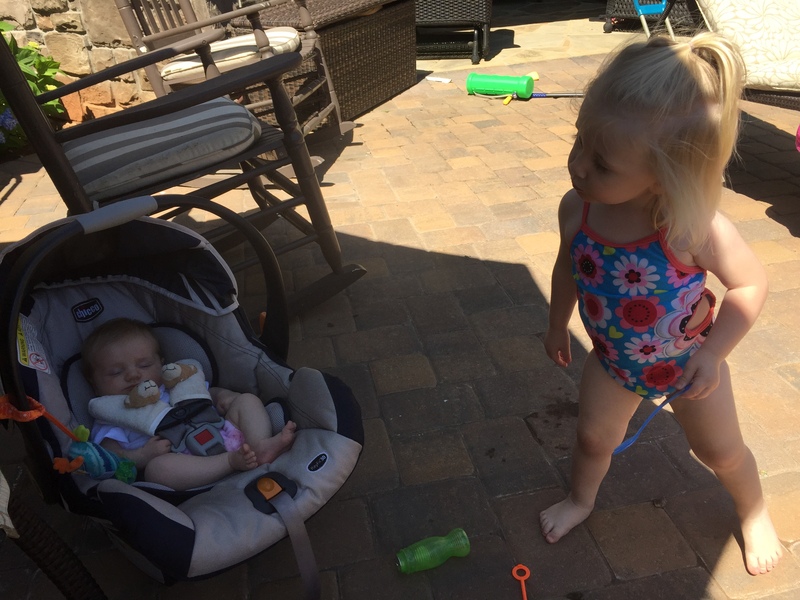 My oldest daughter adores my youngest and my youngest just continues to keep pace with our busy body lifestyle. There is not doubt that she fits in with our wild, sometimes weird family. She has been given the nickname “Morgy D.” I now carry her close to my heart (literally). If you haven’t noticed the necklace that I wear every day, see below. The first circle (J & J) represents my marriage – 5/12/12. The second circle (Madison) represents our first daughter – 10/17/13. 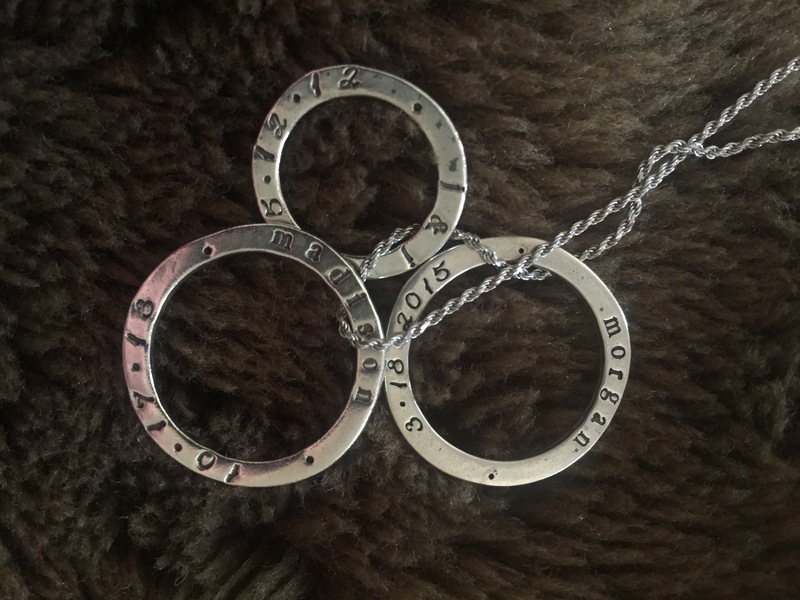 The third circle (Morgan) represents our newest addition – 3/18/15. 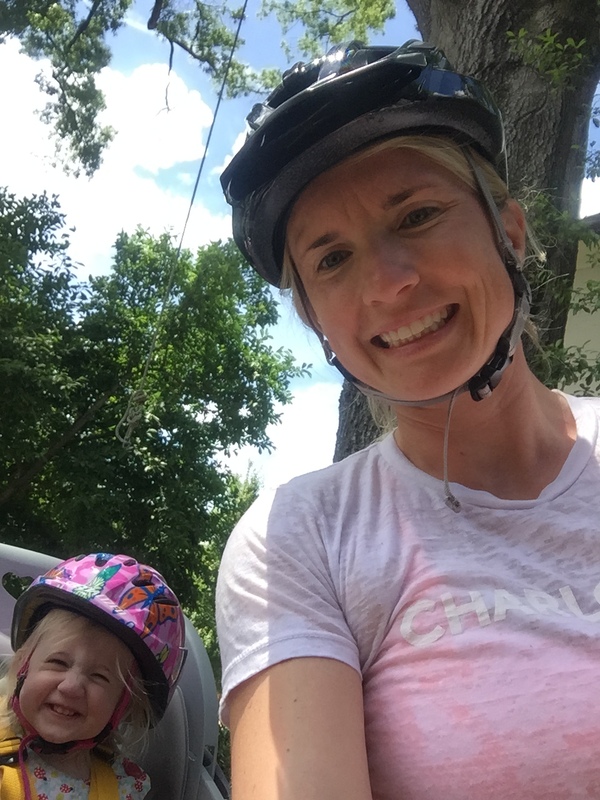 This entry was posted in Staying fit, workout and tagged at home workout, bike seat with toddler, flywheel, Mother's Day on May 14, 2015 by flyjenduf. Over the past seven years, I have expanded my connections in the fitness industry by being open to trying all different kinds of workouts. Let’s face it, the new fads are changing all of the time. I consistently implement running, indoor cycling and strength training into my routine. I like to sweat. I like to be breathless. I like to feel strong. That said, I was interested to try out a workout at MADabolic. You see, the people that go there swear by it. 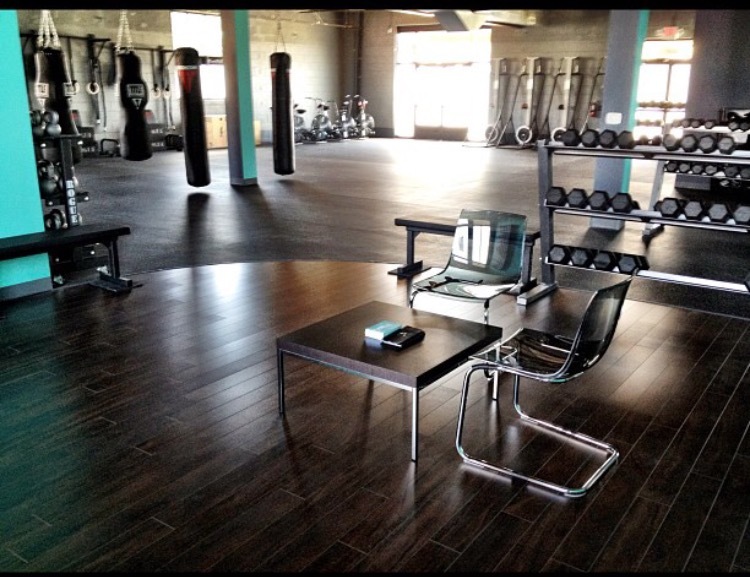 That’s obvious by the fact that the Charlotte location was recently voted “Best Sweat-Worthy Gym” as part of Elevate Lifestyle’s Best of the Best. The motto is “Intense Intervals. Insane Conditioning.” That is a motto I can live by. I reached out to trainer, Cristina, prior to signing up for a class. Other Flywheel instructors and staff train here. Cristina is known to make them sweat. Perfect. Like Flywheel, the website is designed such that you can sign up for a space in class on their website or through their app. You don’t have to worry about showing up and not getting in. Your space is reserved. You know who your trainer is. The only thing they don’t tell you is what your workout will be (until you get there). I showed up for a “Durability” workout. Cristina described it as “grinding” – like yard work. A big part of most workouts is boxing. Buy gloves or rent them. Upon checking in, the instructor will go through the workout, demonstrating all exercises and giving each participant a chance to determine which weight group they feel comfortable with. Each weight group is assigned a colored disc. These discs will guide you through each station (i.e. you go to the colored disc that you picked based on the weight that you are comfortable with). This gives you no reason to get confused with what weight you should be using and further decreases time in between transitions. After a quick warm up, the workout starts. My workout was definitely a strength day. See above. I realized after I was done that it is important to follow the details of the “Focus” section on the board, which is outlined on the website. To get the most out of these workouts, it is important to ask the trainer or check the website which program design is being performed which day. The workouts are described as Anaerobic, Durability or Momentum. Depending on your goals, it likely wouldn’t make sense to show up for Durability every time. I asked for help and received help. I made the most out of my first workout at the studio. I left feeling strong (and sore the next day). 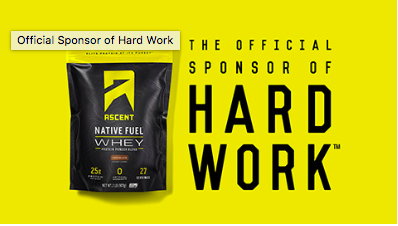 I am already looking forward to trying both the anaerobic and momentum workouts. 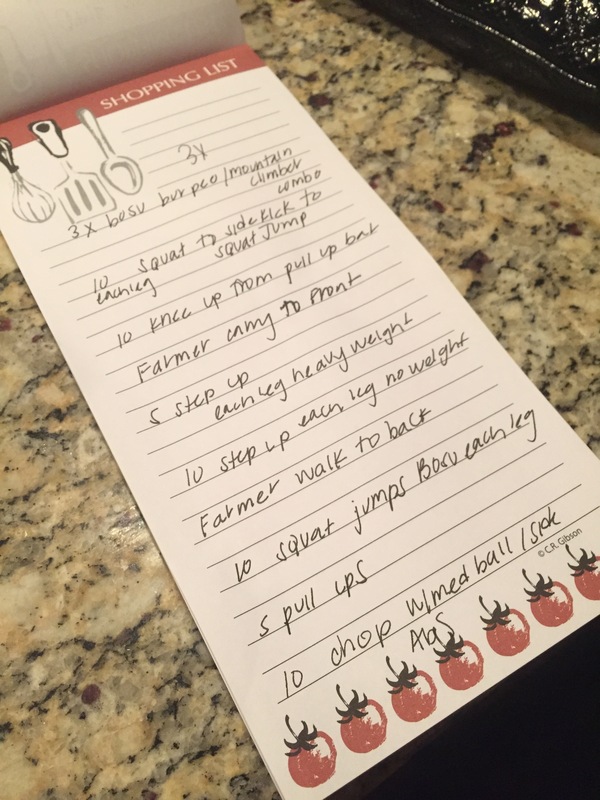 This entry was posted in Staying fit and tagged Cristina Gillespie, madabolic charlotte, workout on May 11, 2015 by flyjenduf.